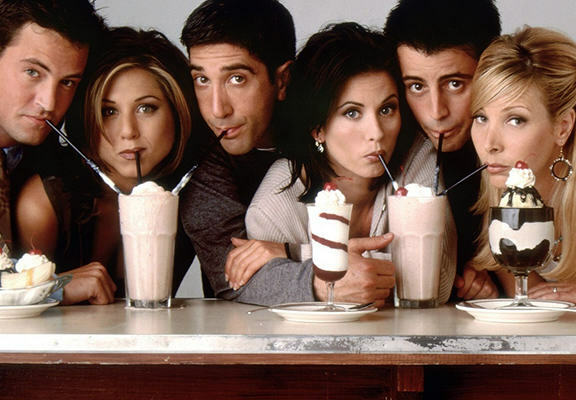 Friends is now 21 years old, and has to be one of the most loved – not to mention most watched – shows of the last few decades. When it ended, everyone was gutted, but if we were being honest, it was time. We’d grown up with the cast, the writers had run out of stories, and it was time to move on. The ending, according to the majority of fans, was perfect, with the six characters leaving Monica’s apartment as they headed into their new lives. Perfect right? Well not anymore, after one fan shared their rather dark thoughts, that were about everyone’s favourite quirky character, Phoebe Buffay. The fan, @strnks, offered their views, and they have not gone down well with fans. At all. 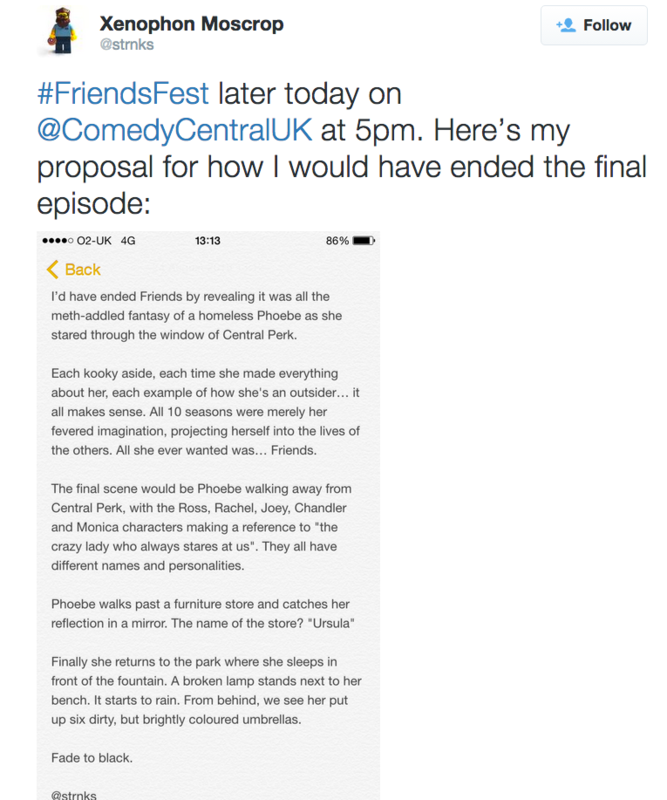 In fact, it gained so much traction on Twitter that it ended up being picked up by the mainstream press, who then made it snowball into a huge disaster for Friends fans everywhere. Here is the theory, but be warned, you might not like what you read.